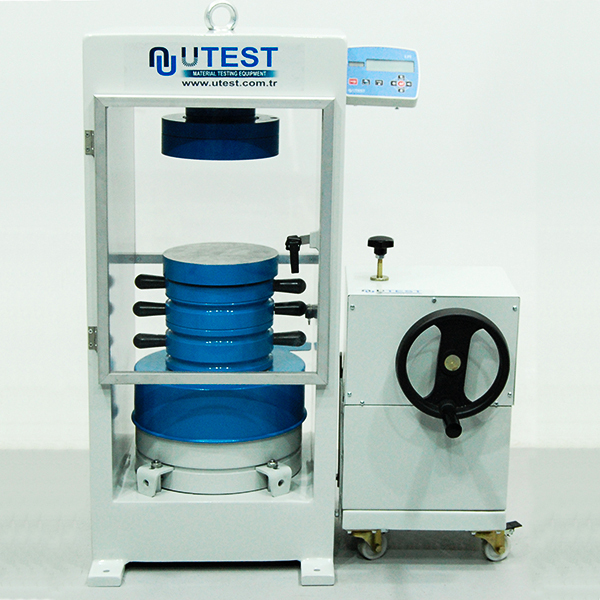 In Australia laboratory testing of concrete is focused on compression testing of cylinder samples. 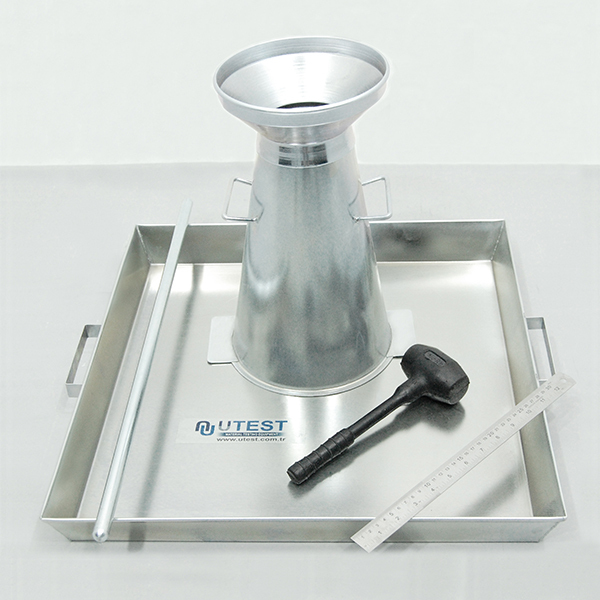 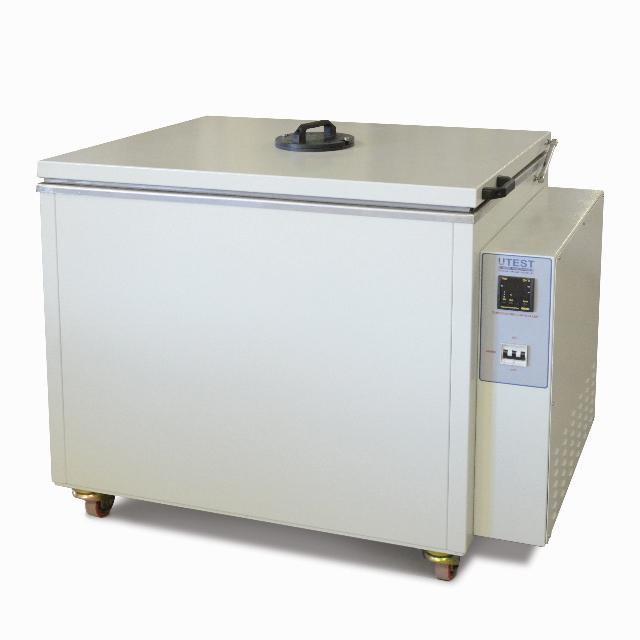 AS1012 defines the correct procedures, equipment and sampling equipment for this test. 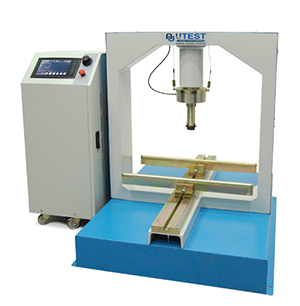 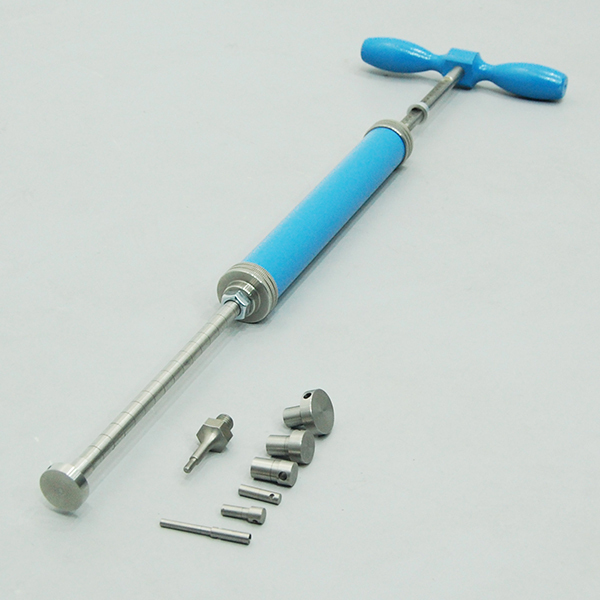 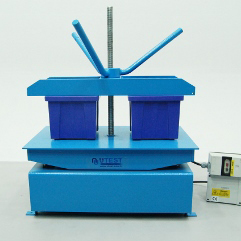 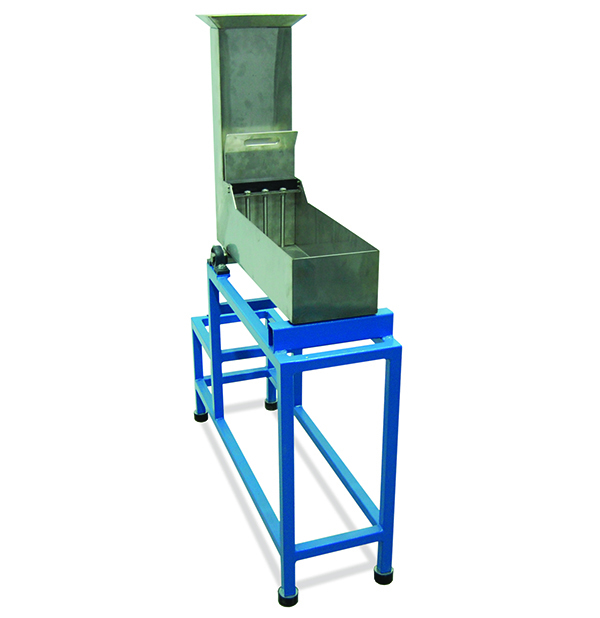 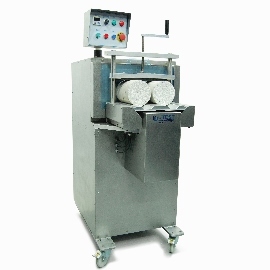 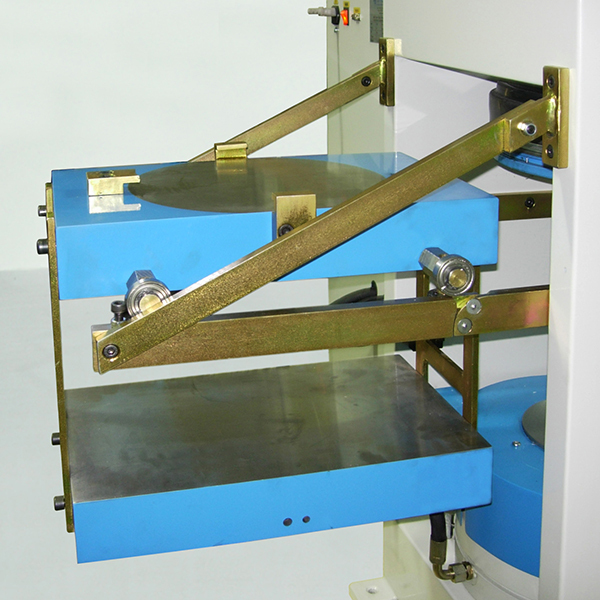 Other tests specified by this standard include flexural testing and determination of indirect flexural strength by splitting. 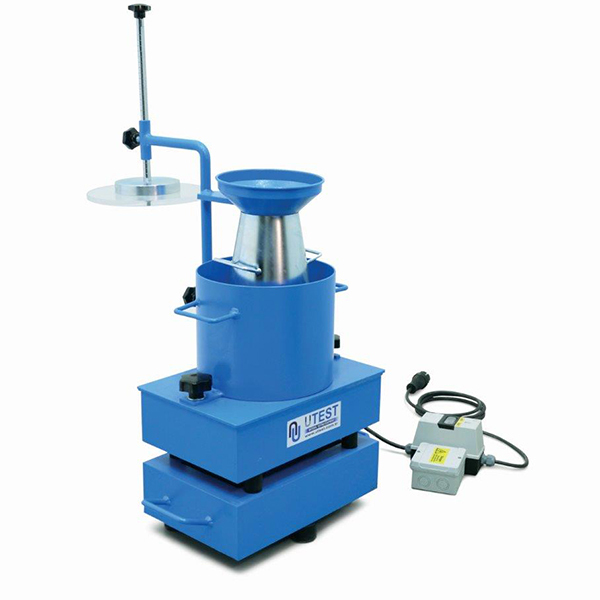 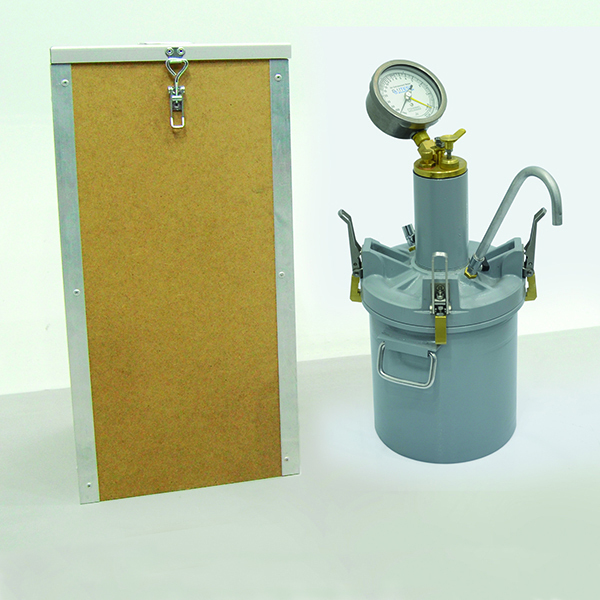 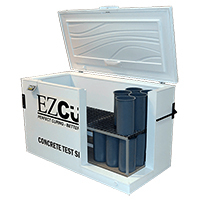 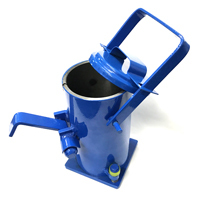 Site testing often involves slump testing of delivered concrete and on site sampling for compression test cylinders. 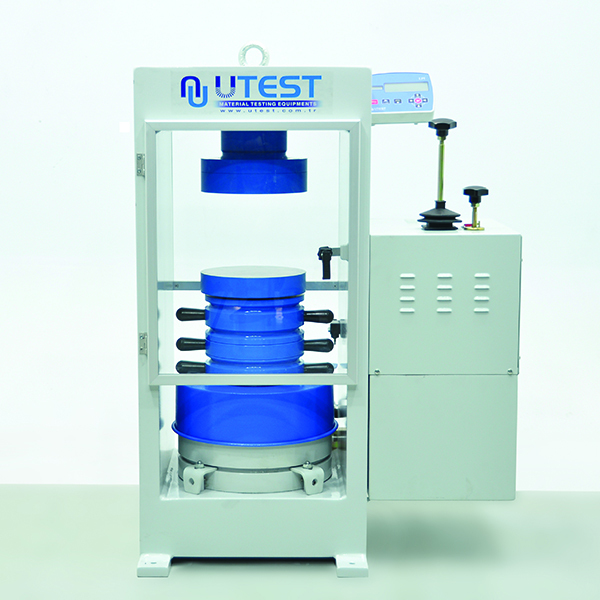 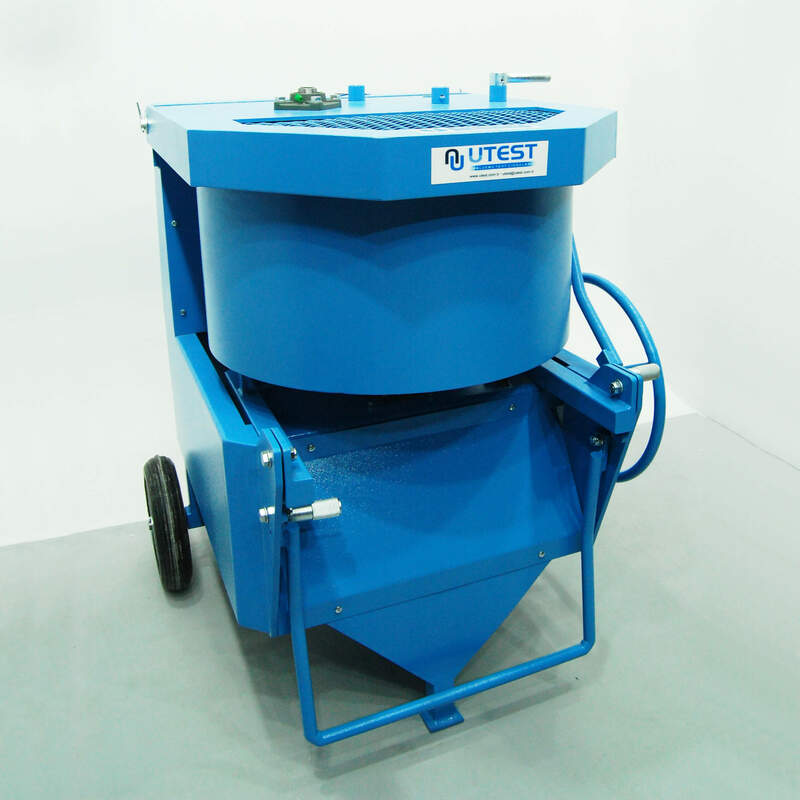 Special mixes such as self-compacting concrete can also require further testing for flow and consolidation. 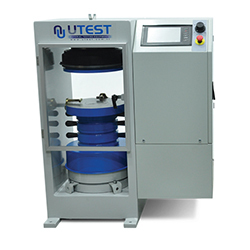 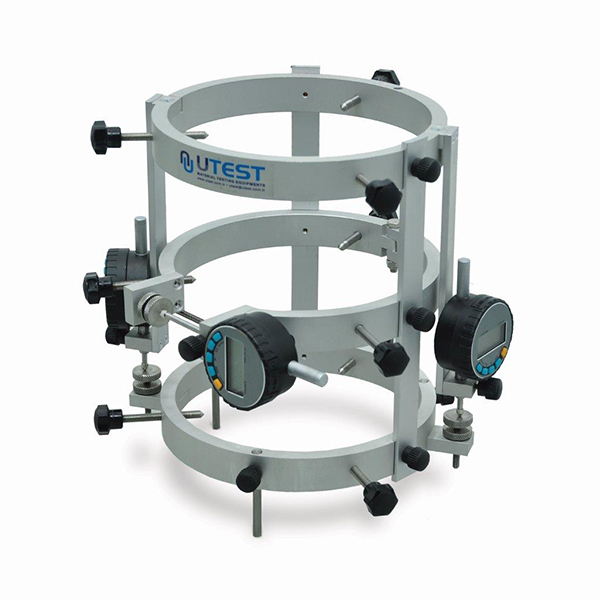 PCTE in partnership with UTest can supply a full range of tests systems to support testing to Australian standards.